A space station will be used as a luxury hotel. 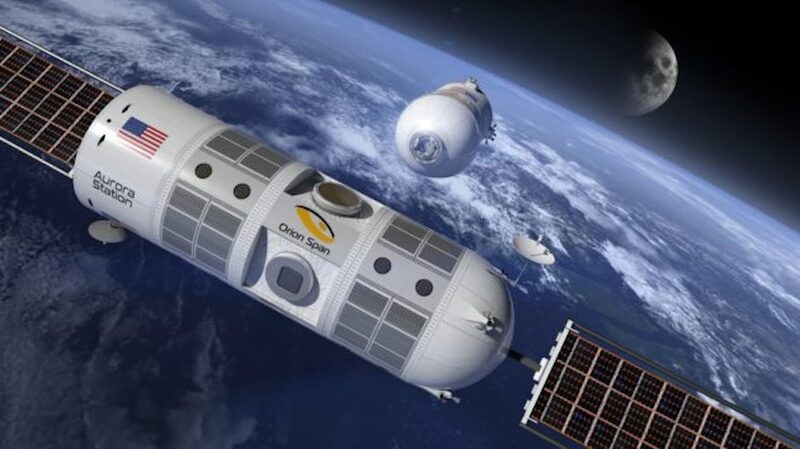 The Orion Span Project is planning to launch a space station that can be used as a luxury hotel. The Aurora space station is planning to provide a 12-day stay in space for $9.5 million. The reservations are already sold for the first six months. They are accepting cryptocurrency which includes the Bitcoin cash for the 12-night package. The project will launch in early 2022 at $9.5 Million for a 12-Night Stayin Space. Several companies are interested in sending people to space. This trend has started following different governments sending citizens to space. NASA landing on the moon is yet another inspiration to such projects. A project by the name Orion Span is developing aspace station, and they are using the spacecraft as a hotel. This project is focused on billionaires and millionaires who will be interested in spending their nights outside the Earth’s atmosphere. Orion Span is of the belief that they will be able to bring individuals into the Aurora Station by the end of the year 2022. They have decided the charge to be at a whopping $9.5 million for the 12-night stay. Individuals will be able to reserve their stay by making a down payment of $80,000. 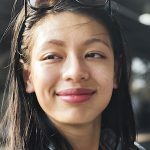 Interestingly, Orion Span is accepting cryptocurrency payments for the booking using digital assets like Ethereum(ETH), Litecoin (LTC), Bitcoin cash (BCH), and Bitcoin core (BTC). About 26 reservations have already been made ever since the project was launched in April 2018. The reservations come from travelers from across the world. When it comes to bringing ordinary people to space, Orion believes that it is a forward-thinking attitude to accept cryptocurrencies in payment. About 4 to 6 guests will be there at a time. There will be two crew members during the 12-night stay. This will be a lifetime experience and this is one reason why the Aurora Station project was created. Guests can have fun in the zero-gravity environment, and they can participate in space experiments. There will be virtual amenities with live streaming wireless and internet access. The Aurora Station will support zero gravity research. The company is planning to provide full charters to those space agencies who are looking to achieve space flight for a fraction of cost, thereby facilitating to pay for just what they use. Several other private companies are also planning to send their customers to space.